Hy Friends….here I am with a simple yet tasty dosa recipe, which can be prepared within minutes..!! 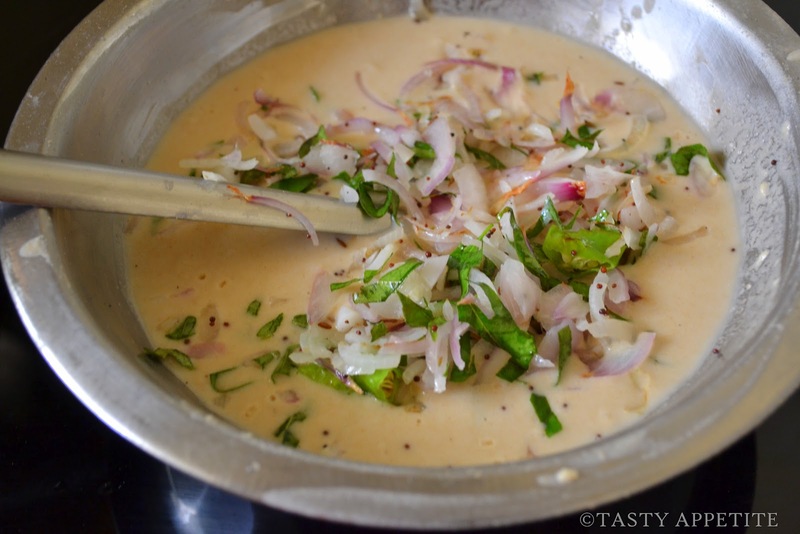 This dosa batter does not require fermentation or prior preparation & the ingredients required are very basic pantry staples. Also, it is a very good alternative, if we are bored with the regular rice dosas. The dosa tastes really soft, melt in the mouth variety. 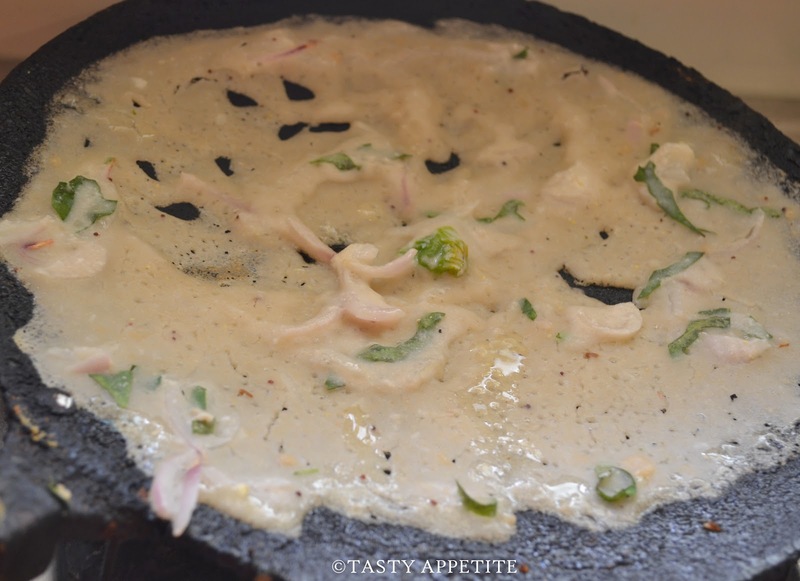 It makes an amazingly tasty combo with Sambar , Coconut chutney & Spicy milagai podi. It also makes an excellent diet food for diabetic patients. 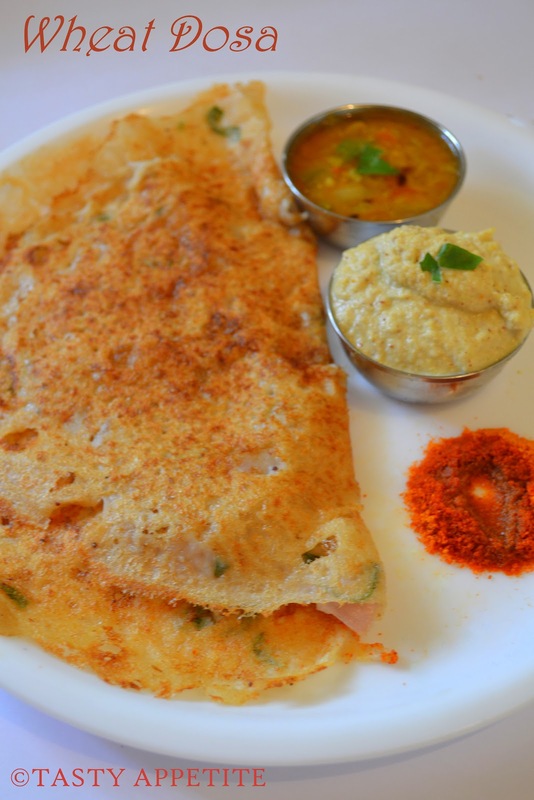 Let us go to this quick dosa recipe..! 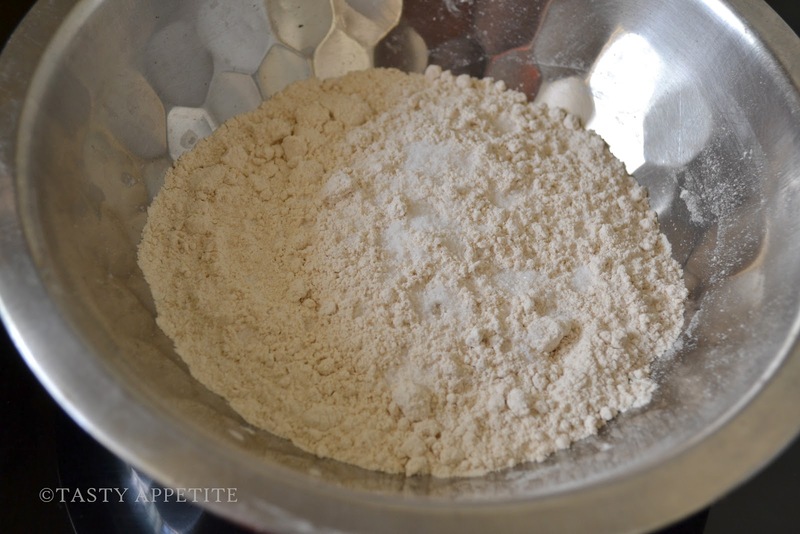 In a mixing bowl, add wheat flour, rice flour & salt. 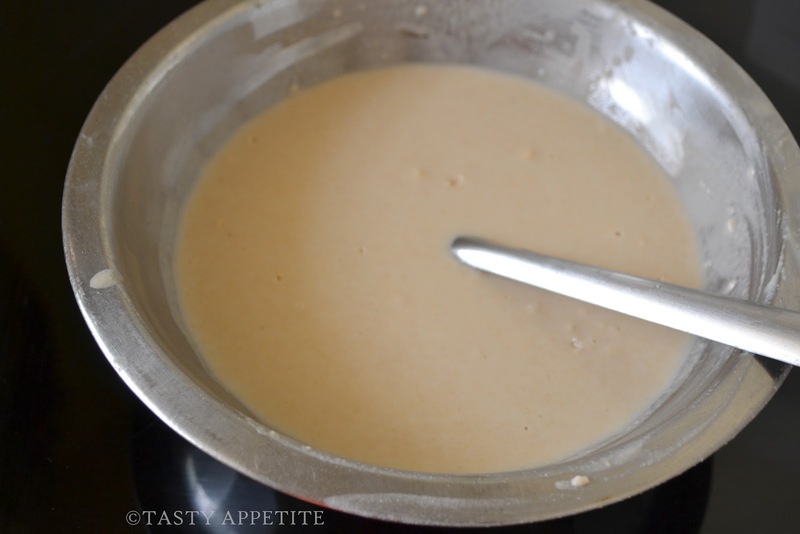 Gradually add water to make a thin batter. 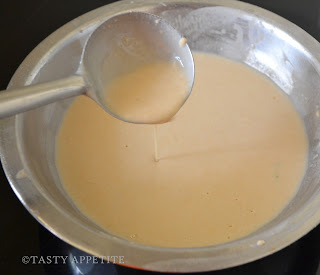 Stir well so that there are no lumps in the batter. 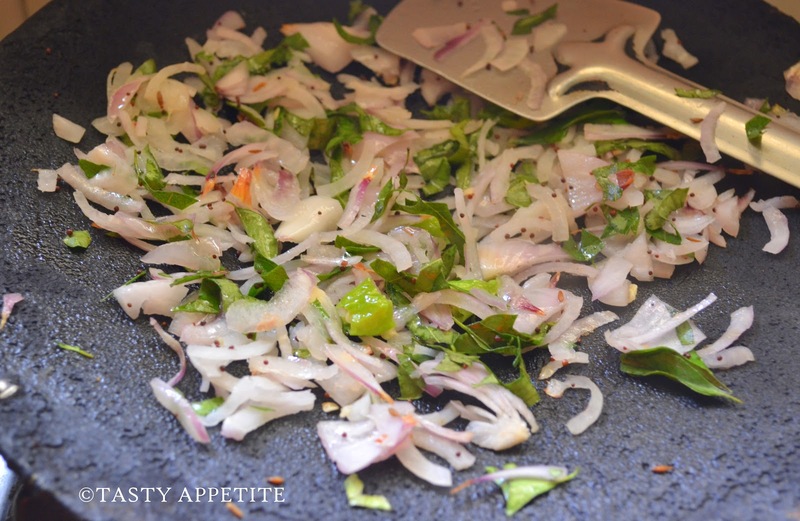 Heat 1 tsp oil in a fry pan or dosa girdle. Add mustard seeds, cumin seeds, curry leaves and allow to crackle. 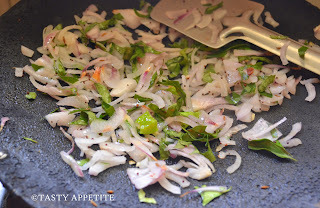 Now add finely sliced onion, green chilly and saute till transculent. Pour this tempering over the batter. Grease with a few drops of oil. Pour a ladleful of batter from the edges towards the centre to form a round shaped dosa. Drizzle edges to a few drops of oil. Allow to cook for a couple of minutes in low medium heat on each side while turning over. 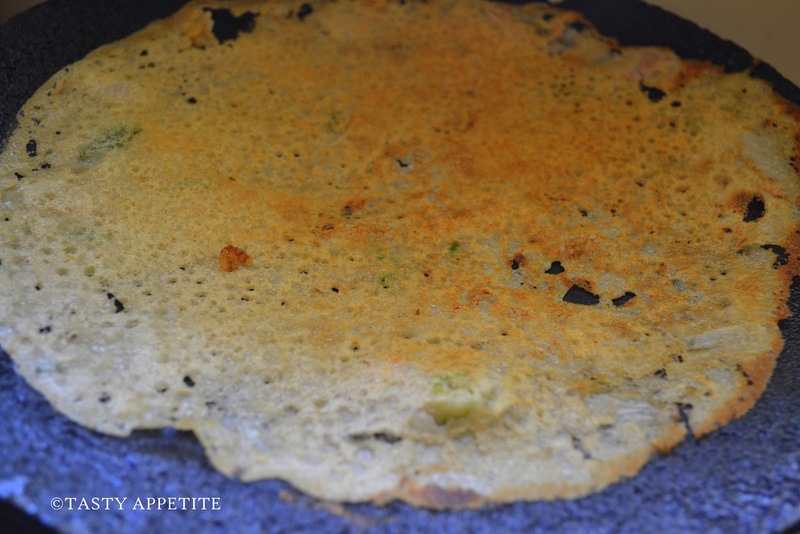 The dosa is ready, when it is browned and crisped on both sides. 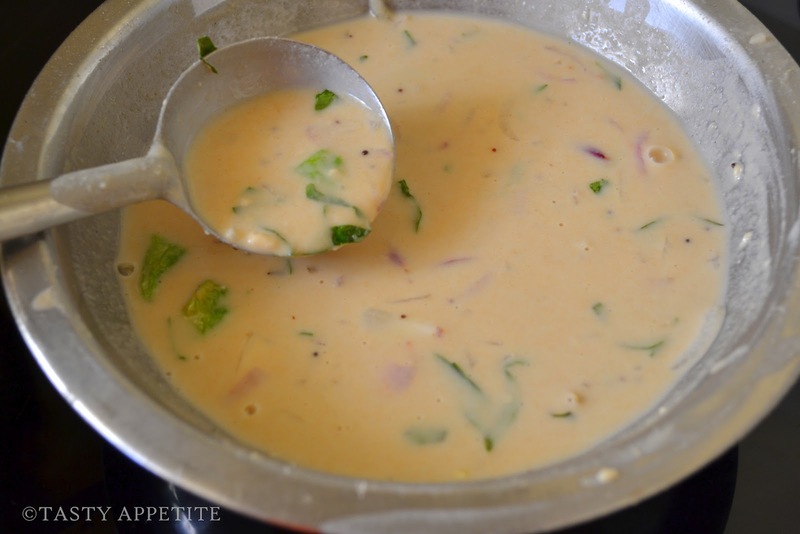 Enjoy hoth with a lipsmacking combo of white chutney, sambar & milagai podi. 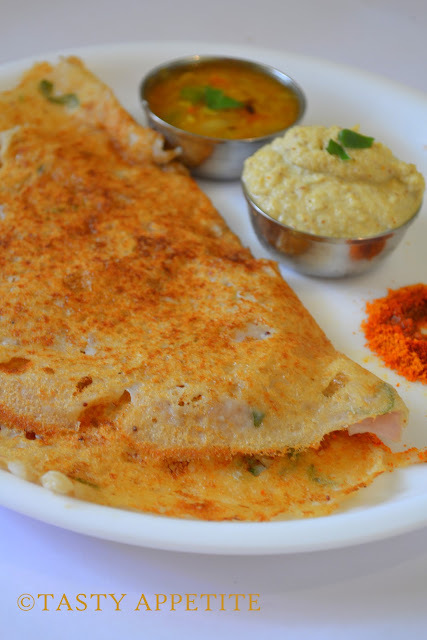 A lot of patience is needed , while preparing this dosa to crisp & golden. We have to keep the flame in medium low and cook the dosa to both sides, or else in high flame the dosa may turn toasted or sticked in the hot girdle itself. This is so good! 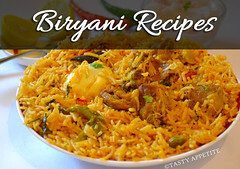 I do cook indian sometimes and I need to keep this recipe for my next meal. Looks great. Wat a healthy dosas,wish to have it for my dinner..
Yummy........my mom used to prepare in same way that is called aate ghol wali roti. This looks very tasty and fun to make! I've never had it before! This looks so delicious with the spices and chiles. I'd love to try making this. Dosas look delicious, even I make it when I don't have the regular batter..
My favorite dish, healthy dosa, keep it up Jay...! A good one for a change sometimes. This is another tasty meal! That dosa looks so so yoummy. Actually I am hungry. wow, love it, and love the idea of adding those onion and mix in the batter itself. Delicious and tasty dosa. Wonderfully made. This looks great, Jay! 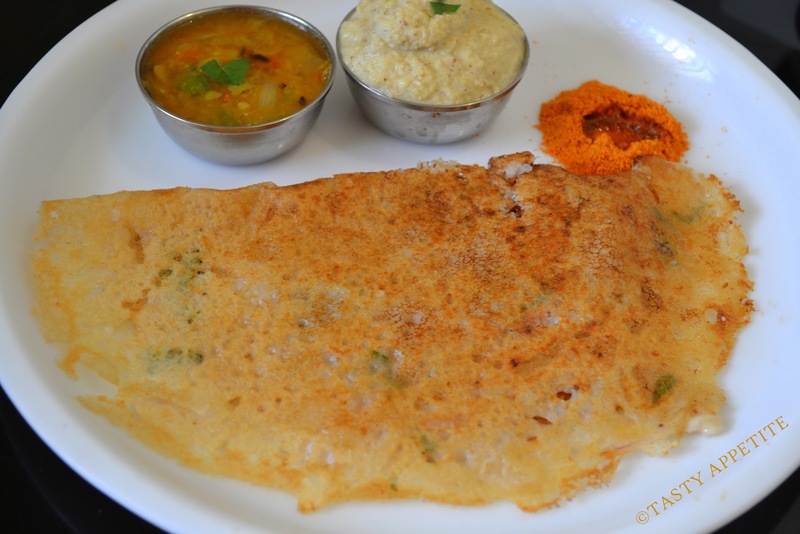 I've never made Dosa before, but am sure I could with your tutorial! 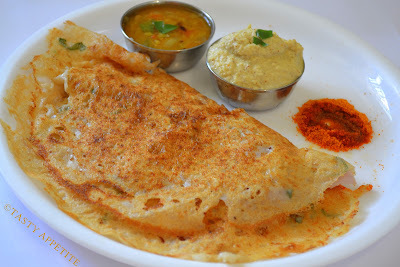 I love dosas, this recipe looks great! I like that is uses whole wheat flour. Very nice Jay, feel like grabbing the plate. Looks soo delicious! Never knew about wheat dosas. This recipe is a keeper. 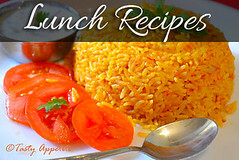 I love whole wheat recipes and I would love to try it out. Thanks for sharing!! Absolutely delicious! Wah, piping hot on a blessed morning! 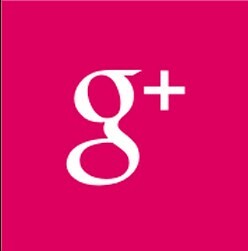 Jay, Thanks so much for your visit to my blog and for following me. 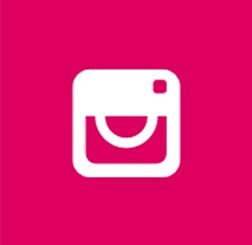 You have a lovely blog and I am happy to follow you! The Wheat Pancakes look really delicious! Nicely done! You have a nice space here. Wheat dosa looks perfect. It is my Hubby's favorite but I do not make it often- it takes forever to get done right? what a wonderful mouthwatering platter of food. Clicks are so amazing. Woww... delicious and tempting dosa.. looks absolutely inviting.. thanks for sharing !! Ces crêpes semblent bien délicieuses. J'aime beaucoup. Wow.. I was feeling a bit lazy and underprepared and thinking what to make for dinner .. Now I know what to make! Looks like a crepe ... Yum! Looks great! I'd love to try it. Very different from anything I've made. 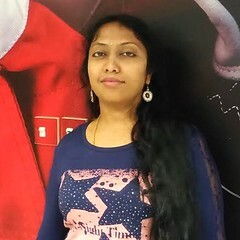 Great seeing you at my blog. Nice to meet you! Have a good weekend! 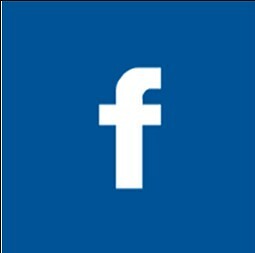 thanks friends for sharing your wonderful thoughts by leaving a comment..! 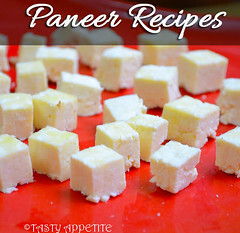 Seriously mouth watering and it is simple and easier. 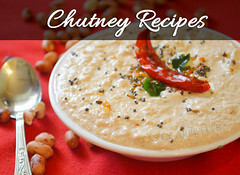 I will try it with coconut chutney. Thanks a ton for the recipe. 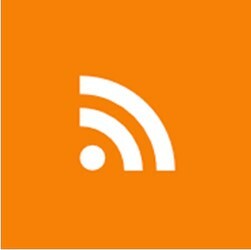 Hi Jay, thanks for dropping by my blog. This recipe looks interesting and so are a lot of your other ones. 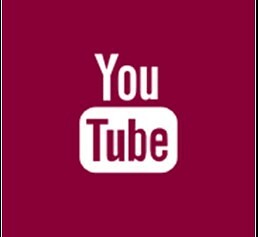 Will definitely try them out some day. oh wow, this looks fantastic. Cheap to make too! love indian food it rules! hi jay, definitely yummy with the onion and spiced added.. i can try this easy to prepare breakfast meal...dosai with fish/ chickne curry. or may be from somewhere else, but i am happy.. i hope with that your silent readers will increase too. Delicious n comfort dosa for dinner, adding onion sounds yummy!! 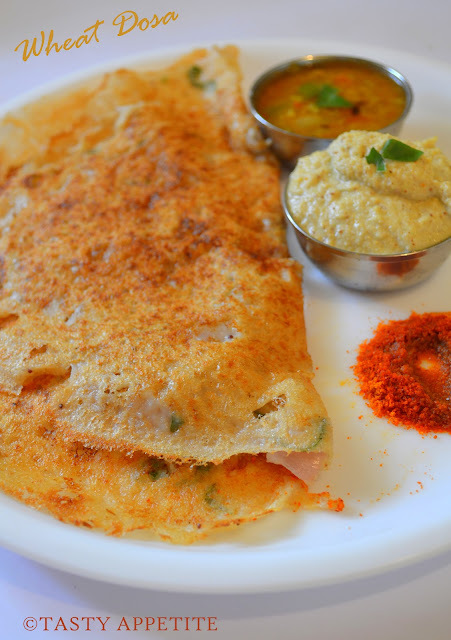 Wheat dosai sounds healthy and delicious. You are definitely a dosa expert!! We make wheat dosa but never tried adding rice powder...I guess that is why yours is looking so crisp :) Will try next time.... Looks delicious as always! 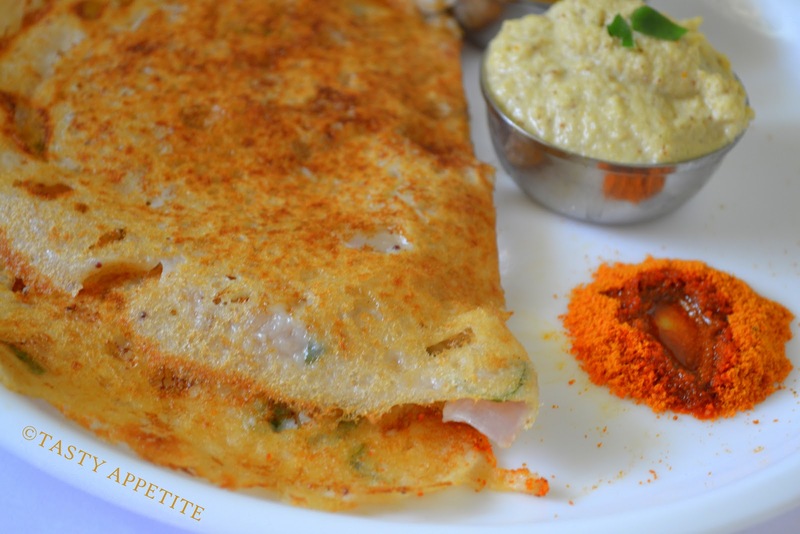 Both my kids love dosas, will surely make this:) thanks for sharing this recipe. Very tempting ! Definitely yummy with that side dishes ! We call it tosai over here.. It looks like Rawa Tosai to me..
Oh my! That is one good looking dosai! It's one of my favourite things to eat, especially the crispy one which is only sold in certain places. Wow....looks so delicious! 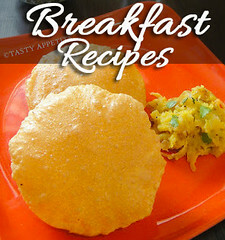 What a great alternative to traditional dosai! Great looking dosai. :) thanks for sharing. This is healhty and good! The pictures make me very hungry. My Mom used to make these when my sister was diagnosed diabetic. The recipe was similar minus rice flour. But, I used to like them more! yummy delicious dosa and the pic makes it so very tempting. The addition of the rice flour has made it so crispy and nice.. a favourite. 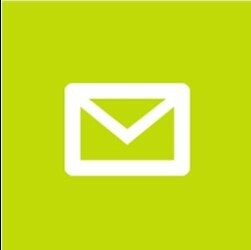 Thz for visiting and take ur time to leave a comment in my blog, that's means a lot to me. Glad to have a new friend and discover a great indian food blog..
Dosa looks yummy..Haven't added rice flour with wheat. Looks like Rava dosa! Shall try it soon! Instant golden dosas. What a treat! this looks delicious, definitely need to try! this look sbsolutely nice and yumm!! You explained this perfectly, right down to actually showing the viscosity of the batter. The photography is stunning. TQ friends for your valuable comments.. I've never heard of dosas before. It looks like a savory crepe. Very pretty! I love cooking Indian food. Love this healthy and delicious recipe. Love the Post ,it looks so delicious! Interesting recipe. I'm amazed about the large variety of Indian food. This sounds wonderful, so creative! Fantastic! I have never made dosas before but it does seem fairly easy and I do have the flours on hand. Yours does look enticing. Also, I see the list of the different varieties here as well-very helpful. Enjoy the weekend! Perfect for a change with wheat flour because I am too lazy to process the other combos, with the rice. Our fav esp for Sunday's night dinner. Wonderful pics attached and looks so flavourful. I love dosa! My roommate's mom makes them for us all the time. have to try this version! Aaawww, masala dosa is really one of my husbands favourite dish (also mine). 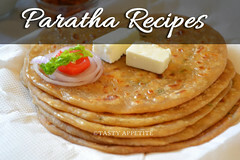 Theese wheat dosas looks really yummie and mouthwatering! If you are coming to Europe, please feel free to come over to Sweden and stay with us a couple of days! 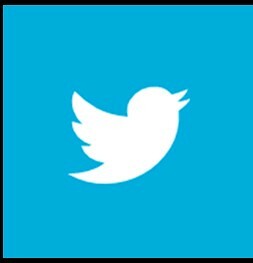 I too make it the same way except ratio and love it! I really like your blog - and these photos are gorgeous! I love the last picture, the dosas look yummy! Ohhhh how I love dosa!!! This looks perfect! This looks so light and wonderful! Jay, this is wonderful! I come here, see the recipe and think of cooking it, but when I get to the stove I realized what a good cook you are and how much I learn from you! These look really good! I'll have to keep these in mind for the next time I try to make Indian food at home. I love dosas, but never prepare them - they always seem like too much trouble. But this is a recipe even I can do! Good stuff - thanks. 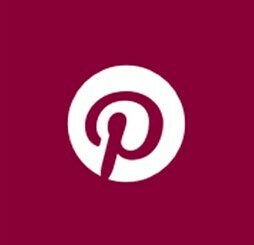 Ohhh ....mi querida yo una vez a la semana cocino indio esta receta me la llevo para preparar,abrazos hugs,hugs. thanks for your inspiring words..it really means a lot for me..!